How Are AdWords Negative Keywords Different From Keywords? Posted May 18th, 2018 by Kirti & filed under AdWords Tips, Negative Keywords. The nature in which the Negative Keywords functions varies from the bidded keywords. They have separate objectives and hence need to be handled efficiently as they are the key triggers for a sustainable ppc performance. 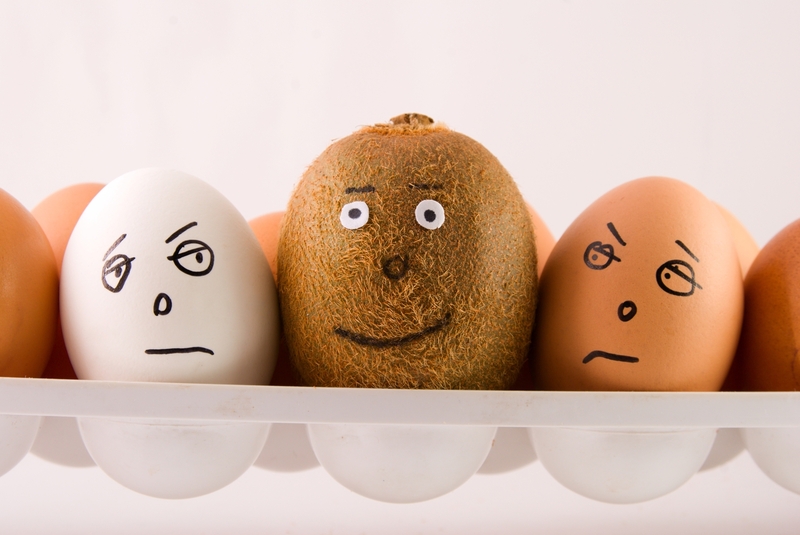 In this post, we discuss what differentiates the negative keywords from the bidded keywords. Much like the broad match type, negative broad match keywords must be present in the search query irrespective of the order. However, remember for any synonym your ad will still end up showing. For example, -soft toy will block ads from showing for queries such as soft toy online, buy soft toy for girls, soft and toy for kids etc. However if any of the keyword is missing in the query your ad will be triggered, e.g., for search queries such as toys for kids, soft and cuddly dolls etc. Written within quotes, negative phrase match keyword stops your ads from showing when the search query contains the terms in the same order. For example, -“soft toy” will block search queries such as kids soft toy or soft toy for girls but will trigger your ads for queries such as toy soft, soft and toys etc. A negative exact match keyword needs to exactly match the search query and only then will it block your ads. For example -[soft toy] will only block your ad from showing for the query soft toy, for other queries such as soft toy for kids, kids soft toy etc., your ad will be triggered. 1. Using the right Keywords helps in displaying your ad for all relevant search queries, whereas Negative Keywords prohibits your ad from showing for search queries that match keywords added as negative keywords. 2. Where the bidded keywords can be assigned with the broad match modifier keyword match type, the negative keyword match types include broad, phrase and exact match types. 3. The keywords that you bid for also ensures that your ad gets triggered for any close variant of that keyword, so you don’t need to add them separately. But in the case of negative keywords, close variants need to be separately added as a negative keyword if you wish to block your ad from getting triggered for related search queries. 4. It is common to use a negative keyword list across campaigns, as you might not want your ads to be triggered for all your campaigns. However, in case of similar keywords being used there is a chance of it resulting in keyword cannibalization and hence affecting the performance of your campaign. 5. Using exact match type negative keywords just restricts your ad for that keyword only and hence you might end up creating a pretty exhaustive negative keyword list. It is thus preferred to use either broad or phrase match as your negative keyword match type since it will block your ad from getting displayed for a wider range of search queries. On the other hand, the recent change of rewording and reordering introduced in Exact Match Type has made it less restrictive in nature for bidded keywords. Shortlisting negative keywords for larger accounts can become a time-taking task, plus the manual efforts put can sometimes result in errors. To control an erroneous action and to save the time being spent in scanning the search terms report for negative keywords, advertisers could try an automated negative keywords discovery tool that can save tons of time and effort for the PPC Manager. 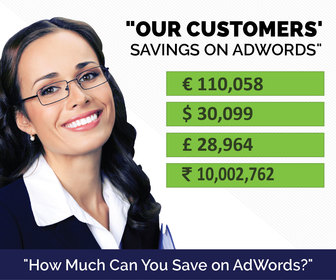 Not to mention, this will also save the wasted ad spend on AdWords. Give our negative keywords tool a try to save time and money. How Many Keywords Should Be in Your AdWords Ad Group?